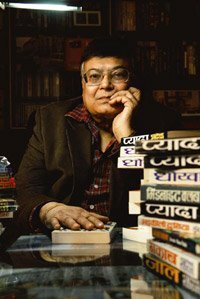 Surender Mohan Pathak is an author of Hindi-language crime fiction with nearly 300 novels to his credit. His writing career began in late 1950s. His first short story, 57 साल पुराना आदमी (The Man That Existed 57 Years Ago), was published by Manohar Kahaniya, a popular Hindi magazine, in 1959, and his first full length novel, Purane Gunah Naye Gunahgar, was published in 1963. Most of his work can be broadly categorised in Five different series. Majority of his work is based on certain characters, heroes, who are thrown into different, though often familiar, circumstances. His major work falls under what is called the "Sunil Series" which consists of 122 novels. The series is based on a central character Sunil, who is an investigative journalist. The 'philosopher' detective Sudhir Kohli is another series character of Pathak. The series consists of 22 novels and delineates Delhi's fast and material life with the hero's viewpoint. However, the most popular series of Pathak is Vimal Series. The hero of the series is a wanted criminal. 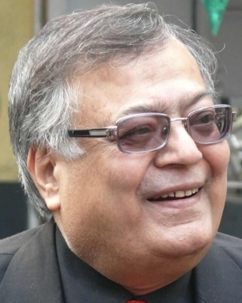 The fact that despite being a wanted criminal, he has won the hearts of his readers can easily be credited to Surender Mohan Pathak's crisp and involving style. Ha has also written a number of novels in which the central characters do not reappear. These novels are called "Thrillers". 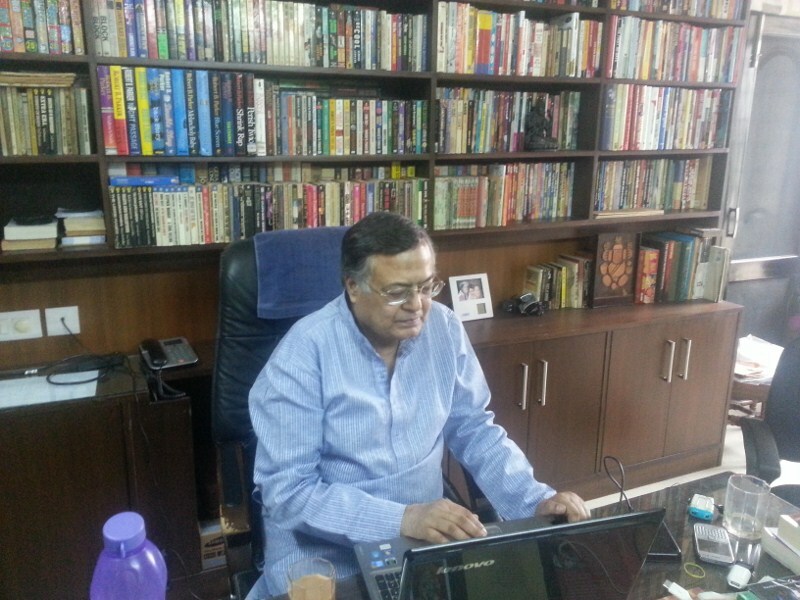 Surender Mohan Pathak is also an ardent creator and collector of jokes. He has got these jokes published in Joke Books, 26 in total. विमल का संकल्प था कि दिल्ली जा कर बीवी-बच्चे के साथ एक साधारण ग्रहस्थ बन कर रहेगा, अपने हाहाकारी अतीत को हमेशा के लिए भुला देगा, लेकिन दो महीने बाद ही तूफ़ान से पहले की शांति की तरह एक रोज ऐसा अंधड़ उठा के वो उसके साथ तिनके की तरह उड़ता चला गया और जब होश आया तो खुद को वहां पाया जहाँ न होने का उसका संकल्प था!